This Blue Moon and Eclipse is connected energetically to the Total Solar Eclipse and 8-8-8 stargate in 2017. This a continuation of Gates and Eclipses that are anchoring the New Frequency on Planet Earth with the assistance of the powerful Galactic Light Codes. The Total Solar Eclipse on the 18th of August 2017 changed the earth reality into one of chaos, but also brought forth clearings of everything that was hidden deep within. The total Lunar Eclipse on January 31st will bring us deep inner changes as it transmits the Lunar Codes via the Moon. These new codes will allow us to bring forward everything that is deeply hidden within us to clear. And also allow us to find all our hidden powers. The Aquarius Gate on February 2 brings us to a pint in the Time Spiral that is exactly opposite the Lion’s Gate on the great stellar circle. 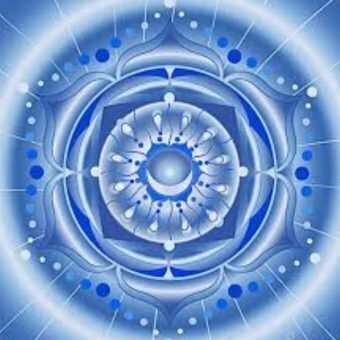 At this point the second spiral of the Sacred Year opens a cycle of manifestation. The time spiral flows in infinite circles like the infinity symbol. The first circle from July/August and the second circle from January/February. We will receive the Lion codes that will bring us the golden light Christ consciousness and Galactic Diamond frequencies to support us in manifesting our own reality amidst the chaos of this earth reality. 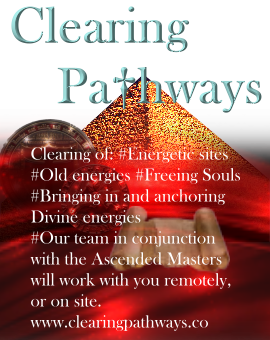 This will bring forth changes within our own being, allowing ourselves to walk the path of our Soul. As well we are supporting the changes upon earth as the old is being cleared out for many new earth reality changes yet to come. We will be having a series of 4 workshops to help you prepare, receive and integrate these new energies for manifesting your Soul/Source reality right here upon earth. Wednesday January 31 at 10 pm EST: Blue Moon/Total Lunar Eclipse in Leo. Preparing us for the activation and integration of the Lion Codes by going through the Aquarius Gate ate and receive the strength of the Lion to walk our path living from our Soul/Source perspective. The powerful energy from the Galactic Center will activate both the Aquarius Gate and the Lion’s Gate. Allowing us to connect within and activate the Path of the Lion supported by the Star Elders. 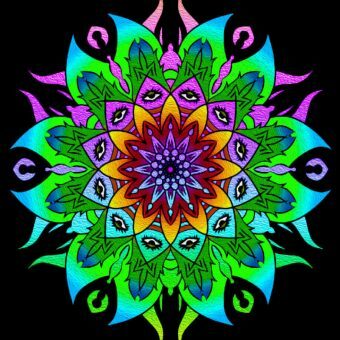 Friday February 2 at 10 pm EST Aquarius Gate opening, fully integrating The Path of the Lion Heart and going through the Aquarius Gate. 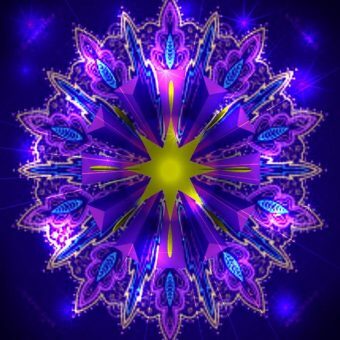 Receiving the fourth and fifth dimensional Time Codes to assist us in activating our abilities to support us in walking the path from our Soul/Source perspective in the New Earth Reality and the New Frequencies. 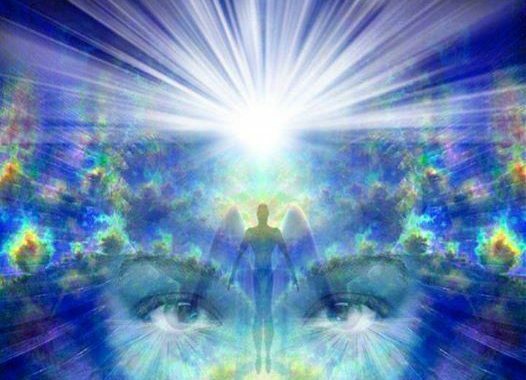 Accessing the Empowerment in the creation of your New Earth Reality in 2018. Receive the Gift of the Solar Crown of Gold and the Path of Gold. We will receive this gift from the Buddhas and the Solar Lions. Friday February 9 at 10pm EST. Preparing for the Partial Solar Eclipse in Aquarius and the Aquarius Gate Time Codes. Walking our Soul/Source Path of the Sun towards the Lion’s Gate of 2018 through the Sacred Year. The Role of the Golden Light of Christ Consciousness and the Diamond Light of Full Galactic Awareness. 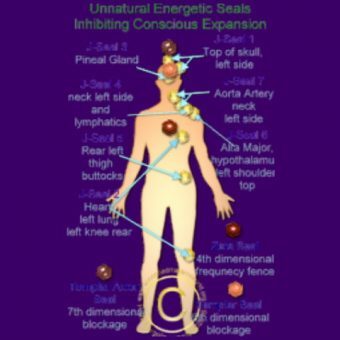 Activation and empowerment with Isis and the Star Elders. Thursday February 15 at 10pm EST Partial Solar Eclipse in Aquarius, Ceremony with the Star Elders. This Eclipse will activate the Southern Hemisphere, Antarctica and the Southern Atlantic and Indian Oceans, as well as the Southern parts of South America. Antarctica hold powerful Light Codes for the New Earth which will be activated, another powerful wave of clearing that will release old patterns and attachments that will allow us to align with the ancient wisdoms of the Indigenous peoples and their Star Ancestors. We will travel with the Star Elders into Activations and a Ceremony to Celebrate our Power as we walk the Path of our Soul/Source Self.